What do we really know about Influence marketing? As it takes a more important role in campaigns and experiences, Isobar Belgium conducted a comprehensive survey in order to offer the industry what we felt was sorely missed: valuable local insights. Aiming to define how Influence Marketing could be used more efficiently, from strategy (marketing, creative, media) to execution, we broke down our survey in three panels: consumers, influencers and marketers. 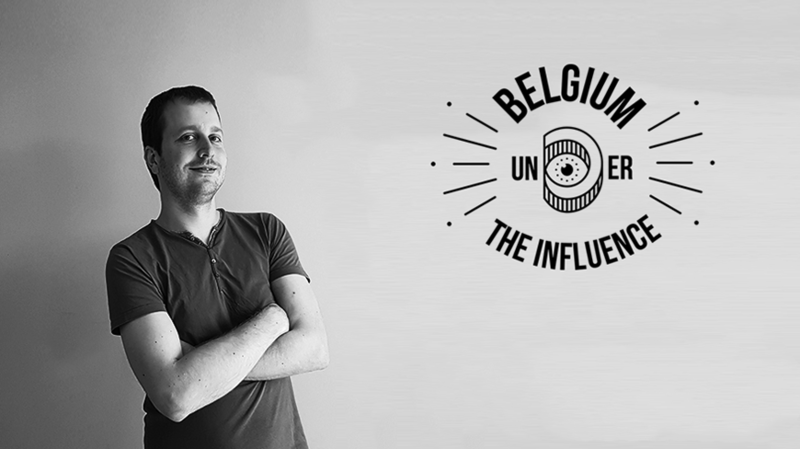 We will present our findings from the consumers panel in a keynote session by Willem De Rede, Social Media Strategist @ Isobar Belgium. Find out more visiting the Summit's website.